Designs by MediaShania - Create a brand name and simple logo for kitchen products. Here is my logo design for your company. I thought: What language translates Kitchen to something nice and popping.  So eventually I came up with Cistin. Which is the Irish translation of kitchen.